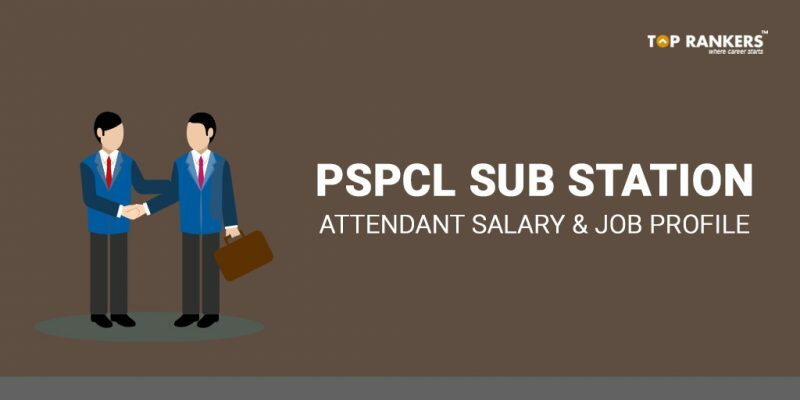 PSPCL Sub Station Attendant Salary & Job Profile – Learn how much you can earn as a a sub station attendant and your duties & responsibilities. 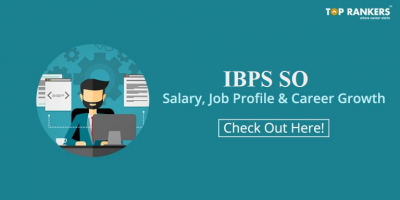 In this post about PSPCL Sub Station Attendant Salary & Job Profile, you can some important details regarding Sub Station Attendant recruitment. Some of them include the salary, job profile, important dates. If you are interested, you can start applying from 18th December 2017 until 8th January 2018. And there is a total number of 253 vacancies. As a Sub Station Attendant, you have to perform all the duties as is expected from the same post. 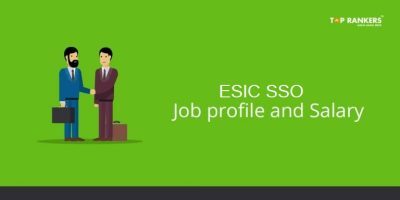 You must have a full-time regular course in ITI/Electrical with minimum 60% marks and 2 years apprenticeship experience in PSEB (PSPCL). Or you must have a full-time regular Diploma in Electrical Engineering/Electronics & Communication/Instrumentation & Process Control with 60% marks. 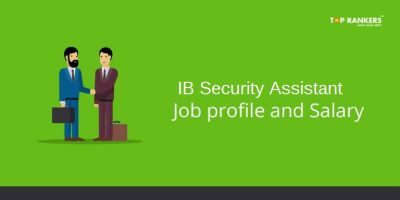 There is a total number of 253 vacancies for this post. There are two phases of the exam. First of all, you have to sit for the written test. If you qualify this phase, you have to sit for the Interview round. Finally, the exam authorities will select you on the basis of your performance in both the tests. 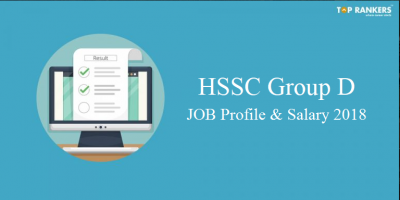 So, tell us, did you find our post on PSPCL Sub Station Attendant Salary & Job Profile helpful? Then, keep visiting us regularly for more salary and job profile updates.